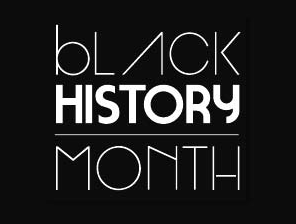 BlackEnterprise.com and MassMututal have joined forces to bring you a one-of-a-kind Black History Month experience on our site. When you go to our Black History Month homepage, you will find a plethora of content that informs you on not only the past, but the future as well. While you will be provided with daily facts, timeless quotes and birthday updates on your favorite people throughout black history, we will also provide you with unfiltered opinions, enterprising news pieces, photo galleries and a look back at the 28 most important covers in Black Enterprise history. 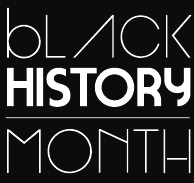 Click here to check out our Black History Month content.